Hill+Knowlton Strategies (H+K) has appointed Annemieke Nol as strategy director at H+K Netherlands. 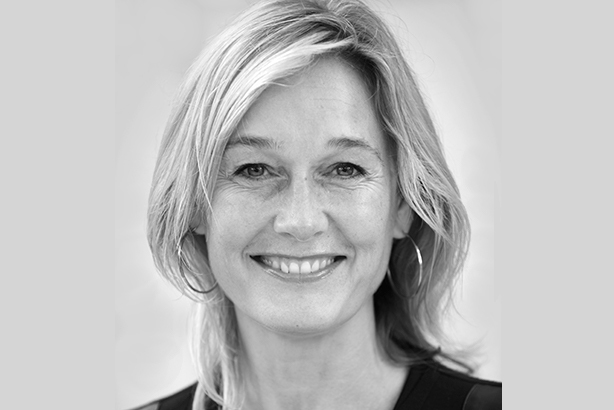 Former Edelman Netherlands leader Annemieke Nol has joined H+K Netherlands. Nol will work across a variety of practices, including corporate and brand reputation, creative and digital. She arrives from Dutch multinational paints firm AkzoNobel, where she was director of public affairs and CSR, and previously founded and led Edelman's Netherlands operation for several years. "Having come from an in-house role, H+K impressed me with their client focus, commitment to putting the right team on an assignment, as well as their understanding of audiences and business objectives. I am excited to be part of the team," Nol said. In her previous role at AkzoNobel, Nol was responsible for global government and stakeholder relations, as well as societal programmes. She is highly experienced in strategic communications and was a board-level advisor to many multinationals including Shell, Unilever, DSM, ING, UPS, Heineken, Starbucks and Nike. "Annemieke is a top player in the field of corporate, brand and financial communication," said Jack de Vries, managing director at H+K Netherlands. "Her background as an executive in successful agencies is, of course, of enormous added value and alongside our chairman, Ingo Heijnen, will be closely involved in the strategy of the company through our Agency Council."